Mt. View Cemetery is owned and operated by the City of Oregon City. 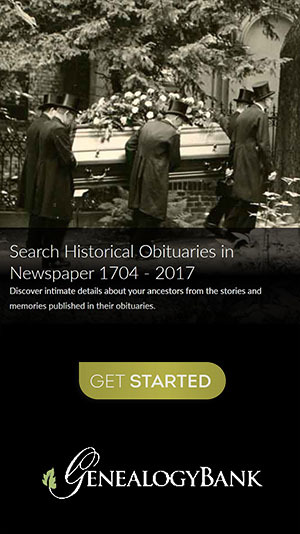 On April 29, 1863 William Livingston and Mary Holmes deeded five acres of land for $5.00 to the city council of Oregon City for the use as a public cemetery. They also deeded one acre of adjacent land to the Masonic Lodge, also for a cemetery. 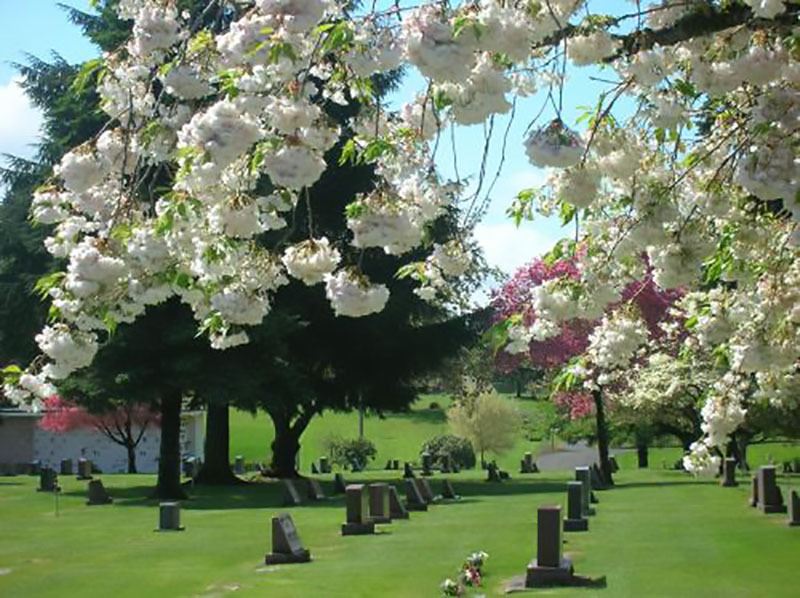 These two cemeteries are the two oldest sections of Mountain View Cemetery, which now include fifty-four acres of property for ground and above ground burials.